Good afternoon people! 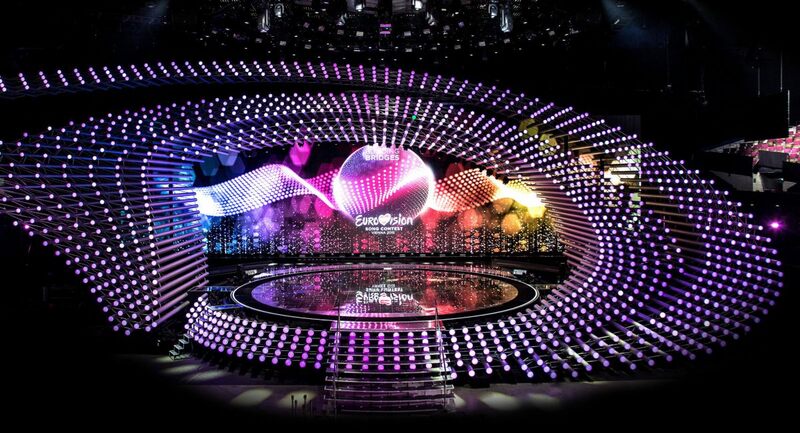 Today, at 1500 CET the 17 countries in semi final two will have their first dress rehearsal! Stay tuned to our liveblog right here for all the action, thoughts, performances, postcards and interval act! See you in half an hour when it all begins!